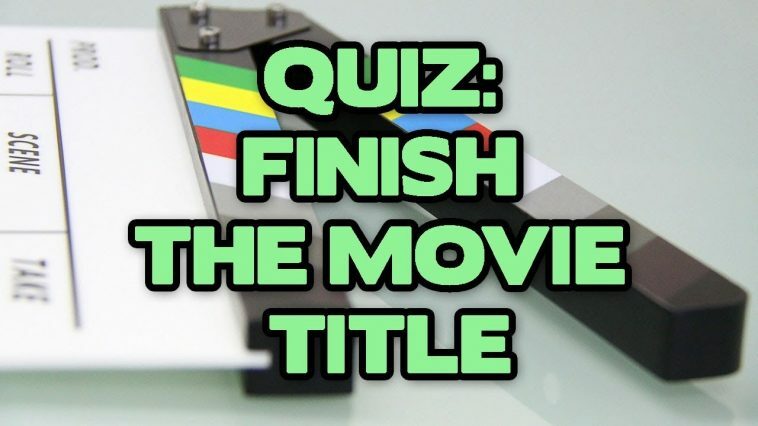 Do you remember the titles of all the movies you have watched? Take this quiz to find out. 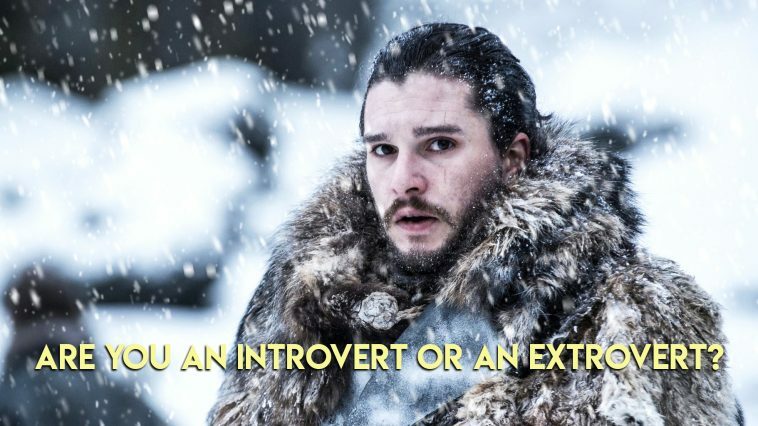 Are you an Introvert or an Extrovert based on your Movie and TV preferences? 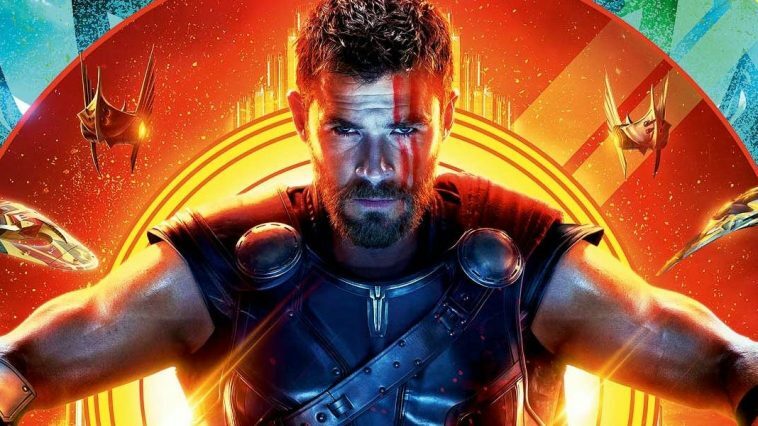 Thor Ragnarok: Which Asgardian God are you ? 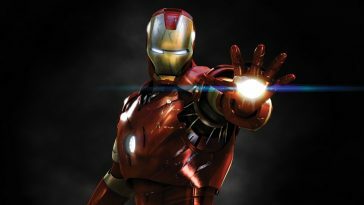 How well do you know Iron Man? Take this quiz and find out! 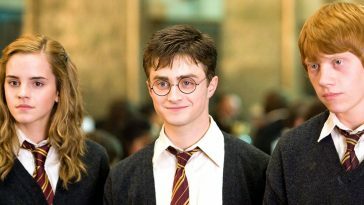 Harry Potter Quiz: only a true Potterhead can get all the answers right!